In the recent Fox Business republican debate an actual topic that I’m interested in was briefly touched upon by Senator Marco Rubio. Let me just start by saying that Rubio is an establishment guy so not a good guy. However, on the subject of minimum wage he pointed out that if minimum wage is raised then it will be cheaper to replace humans with Robots! Is he right? The unfortunate answer is “Probably”. It is something I believe is desired by the elite and from a business angle who wouldn’t want to use robots over a complaining human employee that has actual real world issues? So now let’s see what can be done here. Your pursuit of privacy is no easy task and it is not cheap so many of us have to work a job until the set up is complete and we disappear into nowhere for good. 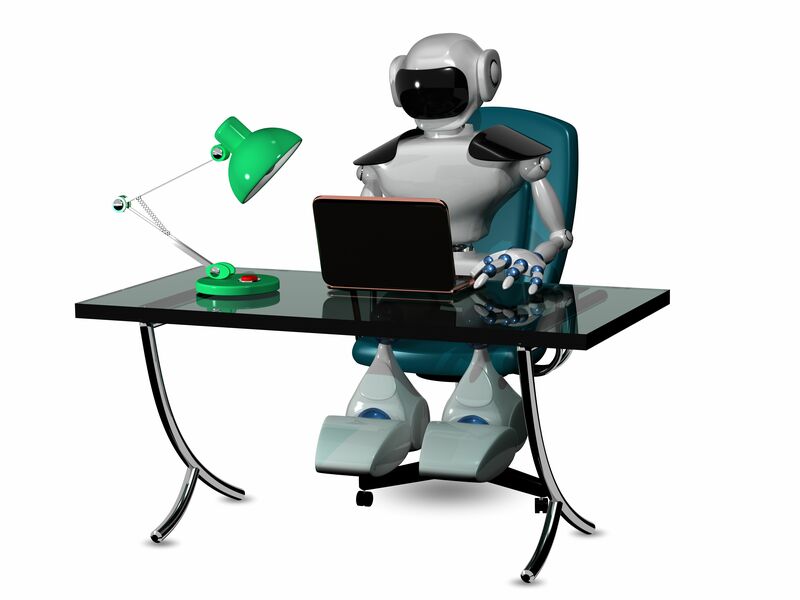 So it will be important to see the task through by making sure you are not replaced by a robot. Self inventory here is the key. Here’s my 5 best ideas. 1. Make sure you are not doing a job that a robot is already doing at another company. 2. Take a job that you are pretty sure a robot will never be invented to do. 3. Hedge your bet and take wages that you know will always be cheaper than the price of a robot. 4. Keep focused on your goal of getting out of the rat race. You want out of this deal ASAP. Save your cash, start a budget and get off the grid. 5. Start a small business and don’t answer to anybody but the customer and the market. 6. My final point is optional. If you are sitting at a red light one day and see a robot in the crosswalk….FLOOR IT!!! ← Will Drones Soon Become Illegal to Own?